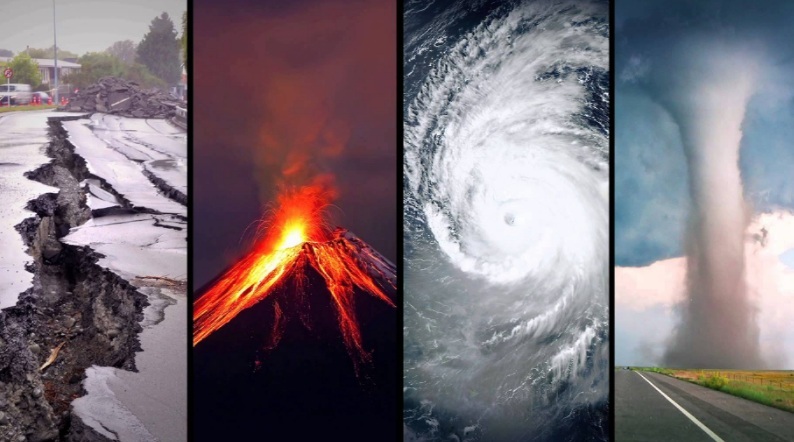 Insurance company Swiss Re summed up the results of the outgoing year and calculated the damage from natural disasters, which amounted to 155 billion dollars, and the number of victims exceeded 11 thousand people. The largest death toll was recorded on the Indonesian island of Sulawesi, where there was a powerful earthquake accompanied by the dilution of the soil, which killed at least 3,500 people. The most devastating hurricanes were Florence, Michael, Joby, Trami and Manghut, which led to serious destruction. Europe has suffered from wildfires, and American California has also suffered serious losses from forest fires. Floods occurred around the globe and India and Japan suffered the most from them. Damage from earthquakes also contributed to the total amount of damages. Volcanic eruptions, including in Hawaii, Indonesia and Papua New Guinea, have become the largest in the past year.